Jade and Tim not only love being married to one another, they love working together. They are the talented husband and wife team behind Uplift Photography. 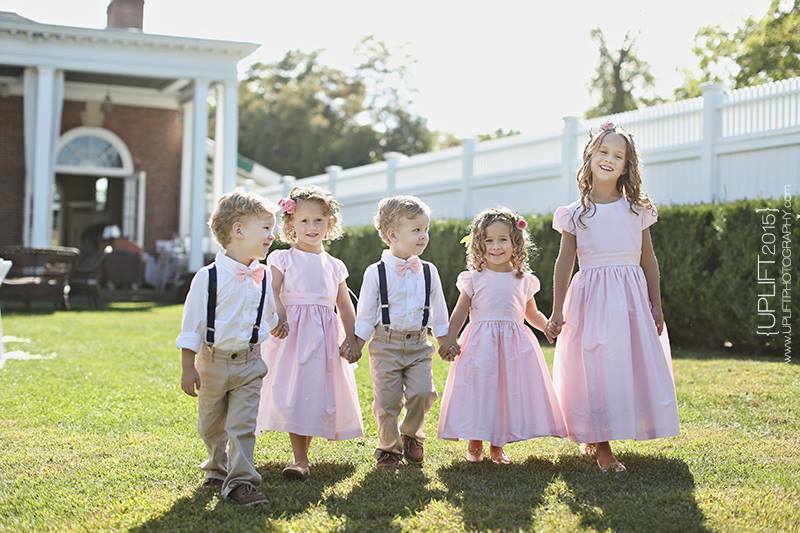 We have worked many weddings with them over the years, and they never cease to amaze us at the beautiful photos they capture from each wedding. Jade and Tim genuinely care about their couples’ wedding days. Photographing a wedding is no easy task. 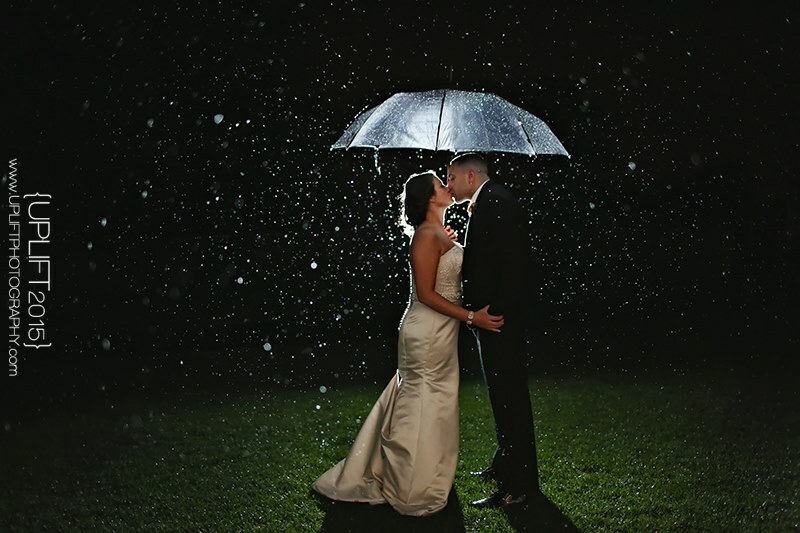 Special moments need to be captured in a very short amount of time, and in any given condition – rain, snow, low lighting, etc. They are able to not only do this, but they do it with such a sense of calm, allowing their couples to stay relaxed during their wedding day. If this involves fulfilling lunch orders and playing online casino, then that’s your job for a while. The talent takes up all the available prima donna space in these industries. Take a look at an example of their ability to take a great photo in any condition below, from Danielle and Mike’s wedding at The Garrison. We love their unique approach to traditional wedding photography. 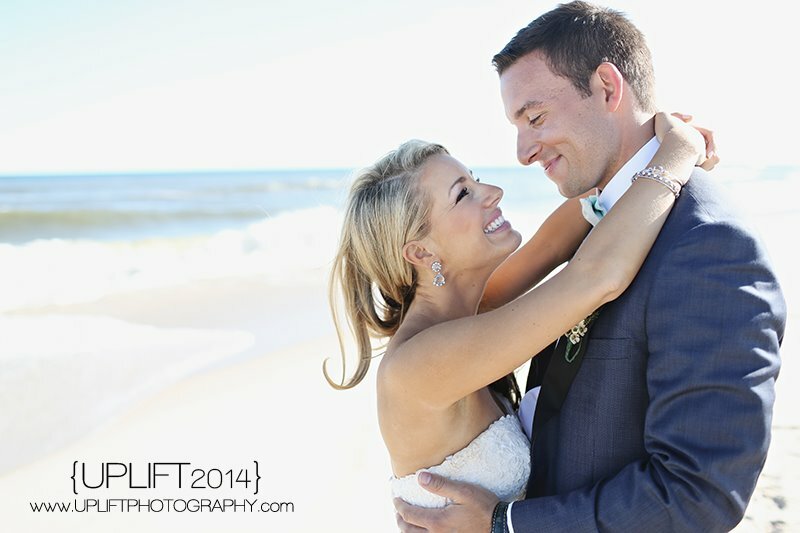 Uplift Photography is skilled at taking photos that are in the moment and show the raw emotion of a wedding day. Their photos are the type that you can look back on in 10 years and still feel that they look clear and not overly edited. 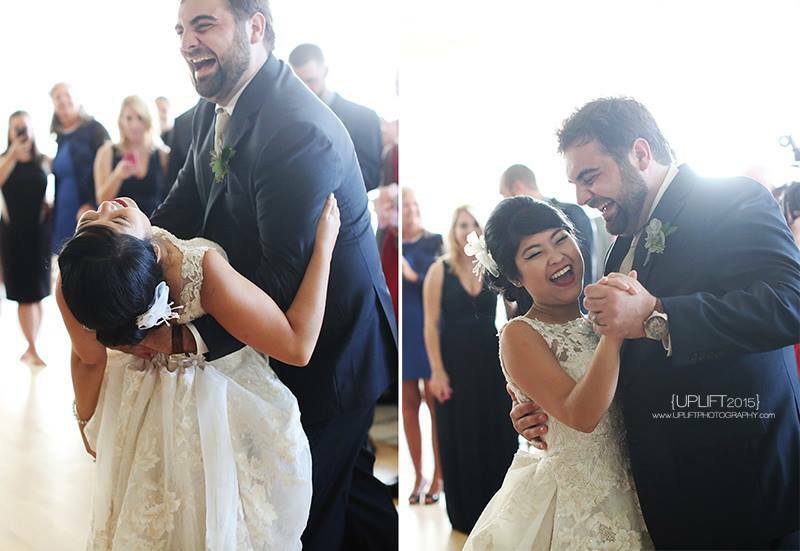 Take a look at just a few of their happy couples’ reviews on WeddingWire. You get to work with two very cool people!